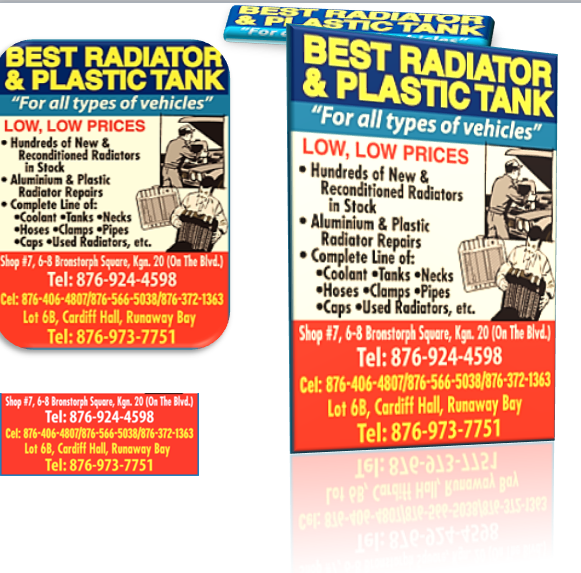 "For All Types of Vehicles"
Best Radiator & Plastic Tank supplies new and reconditioned Radiators for al types of vehicles at the lowest prices. We also stock the widest range of coolants, pipes, belts, tanks, hoses, caps etc. Our highly trained staff specializes in Aluminium and plastic radiator repairs.